David received his BA, MA, and PhD degrees from Harvard University. 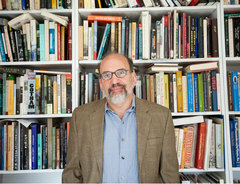 Before arriving at the BGC in 2007, David was professor of history at City College and the Graduate Center, CUNY where he had taught since 1987 and was the project director of two National Endowment for the Humanities grants to develop multimedia resources for the teaching of United States history. 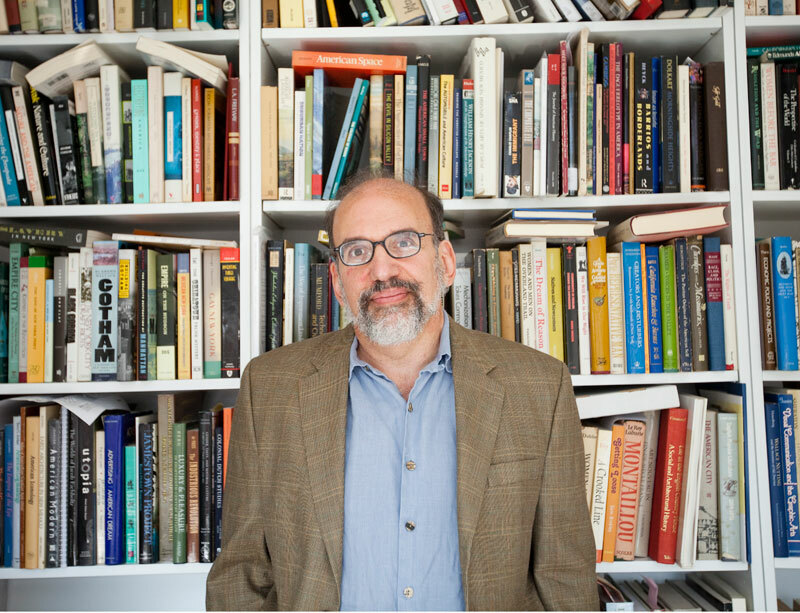 He has received fellowships from the Metropolitan Museum of Art, Winterthur Museum, the American Antiquarian Society, and the Charles Warren Center in American History at Harvard University. He is the author of People of the Wachusett: Greater New England in History and Memory, 1630-1860(Cornell, 1999) and the visual editor of Who Built America? Working People and the Nation's Economy, Politics, Culture, and Society (Bedford Books, 2007). His articles on artists and artisans in early America have appeared in The Journal of American History, William and Mary Quarterly, New England Quarterly, Rural New England Furniture, and Explorations of the Folk Art World. For more information on David read an interview with him on the Bard Graduate Center site.